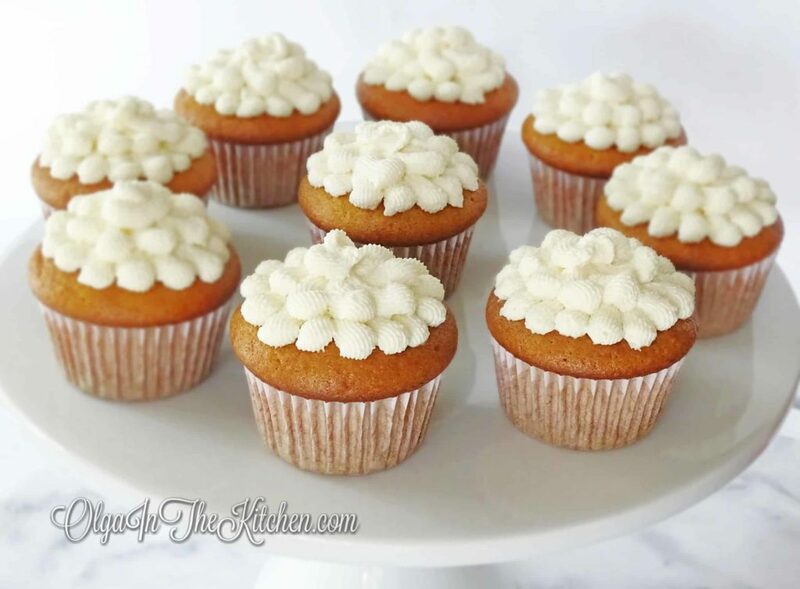 Honey Cupcakes with Honey Frosting: sweet and so rich in taste – a great dessert for birthdays or any party. 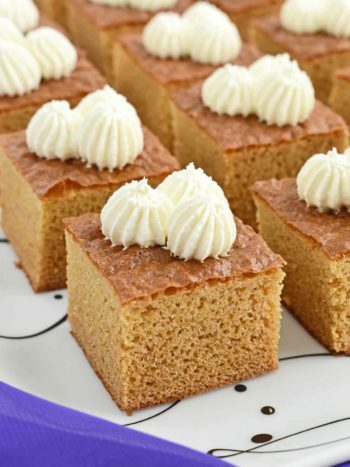 This recipe of Honey Cupcakes is one of the oldest recipes from my mom’s recipe book she made back in Ukraine. 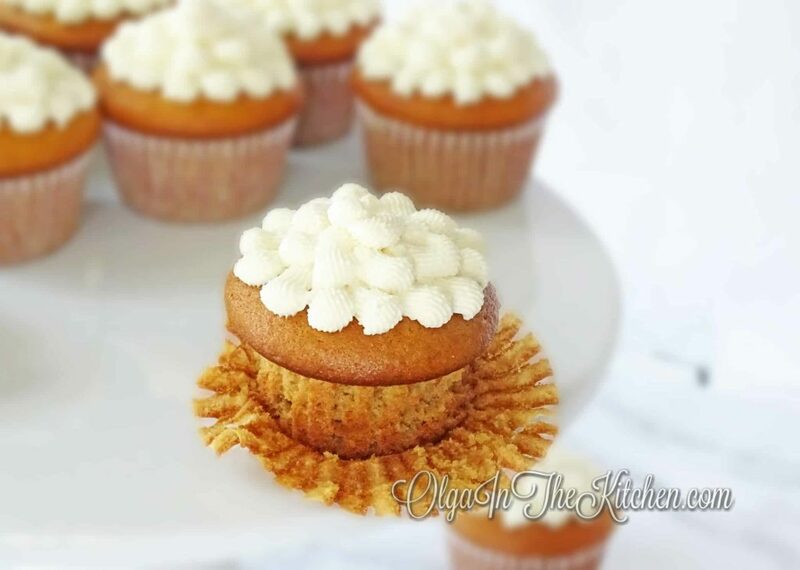 It was originally created for a cake, kind of a brownie version (I will share original version in future), but it works even better as cupcakes. 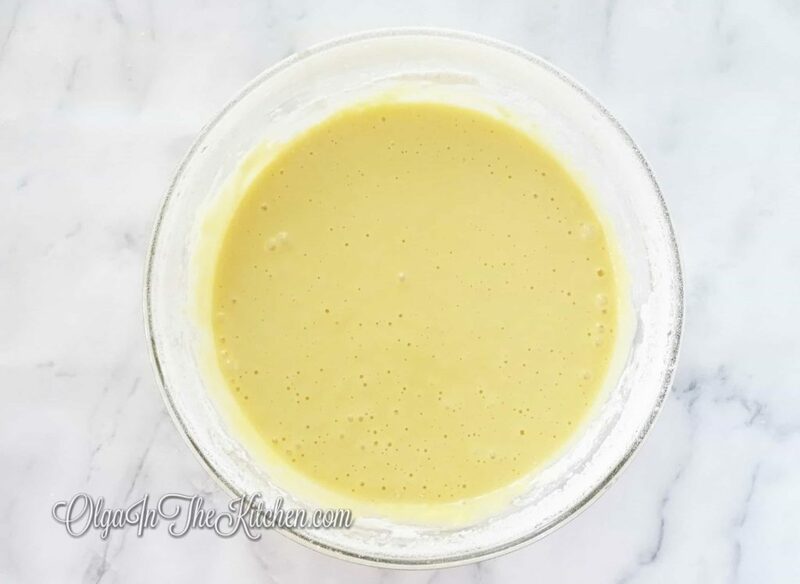 When I was younger, I used to make the original recipe serving in the brownie version without any frosting and it was one of the best desserts on the table; sweet and so rich in taste. 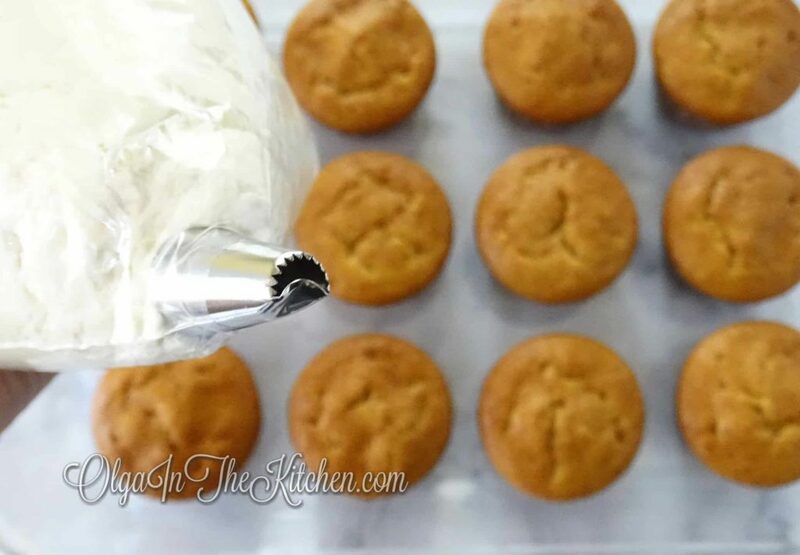 The honey gives cupcakes darker color and the sour cream creates a harder dough texture than most cupcakes recipes. 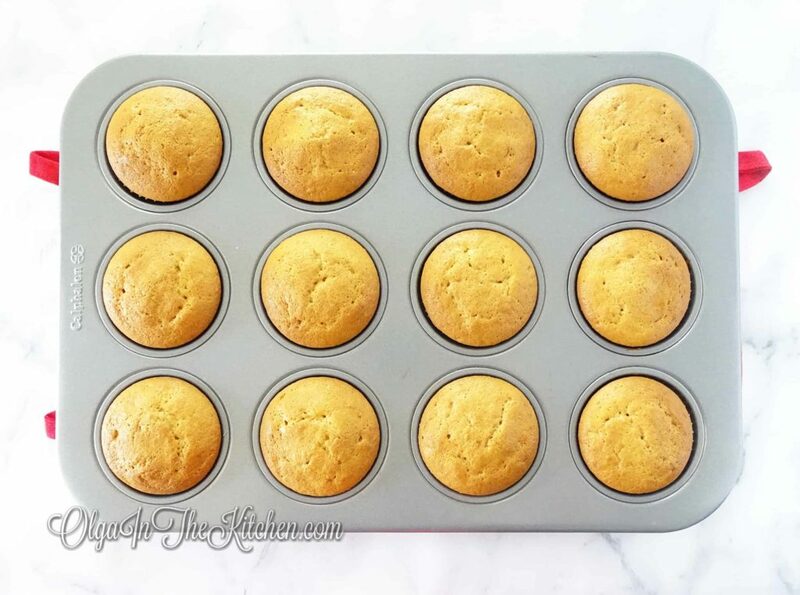 You’ll need a 12 – 2.5”cupcakes pan for this recipe. 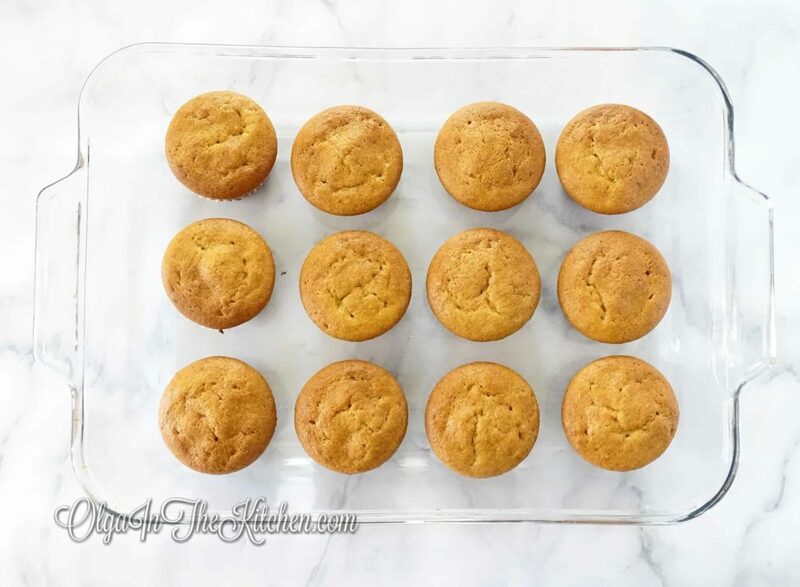 If you decide to go with mini cupcakes version, make sure to bake them for shorter time. 1. 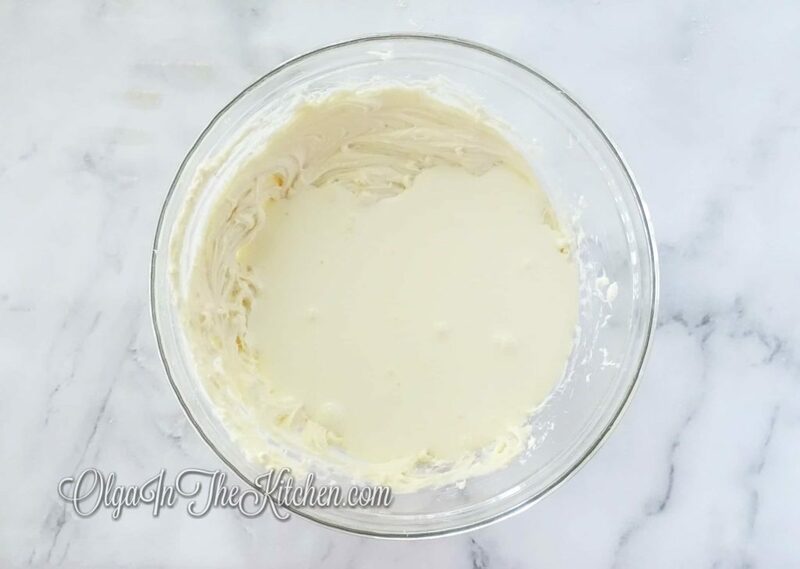 Preheat oven to 350 degrees F. In a small bowl, combine 1 tsp baking soda and 1 tbsp white vinegar – it will sizzle/bubble; set aside. 2. 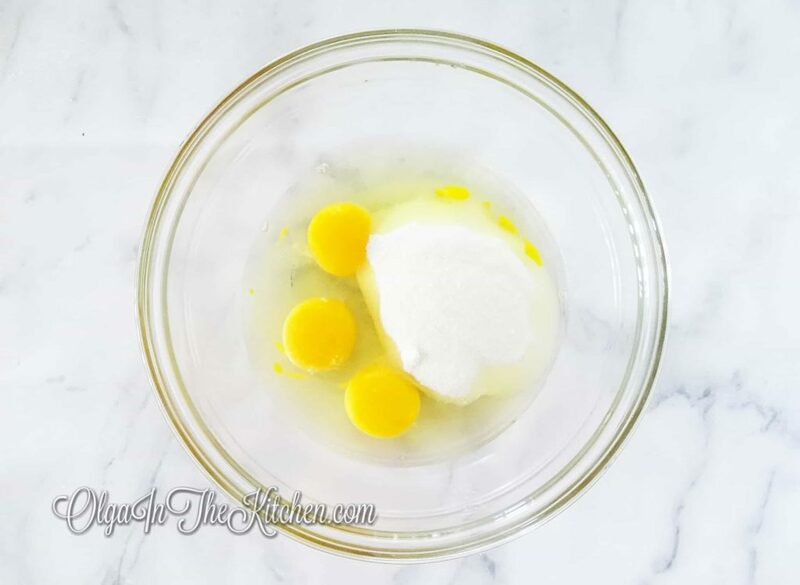 In a medium bowl, combine 4 large eggs and 1/2 cup sugar. 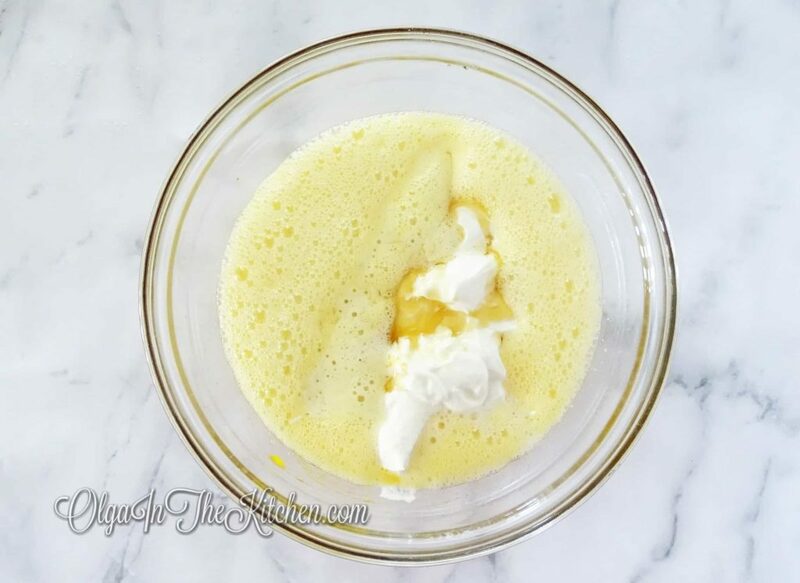 With an electric mixer, beat on high for about 2-3 minutes. 3. 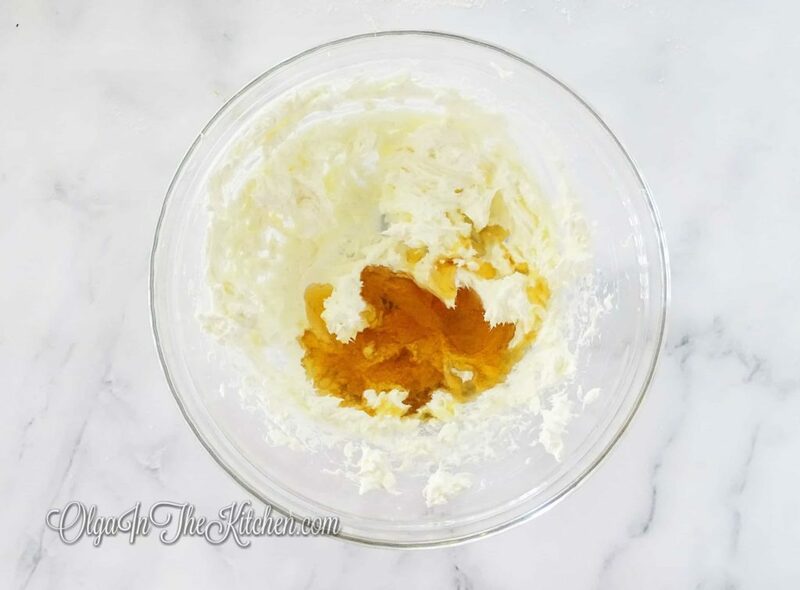 Microwave 1/3 cup honey for 20-30 seconds so that it’s not thick. 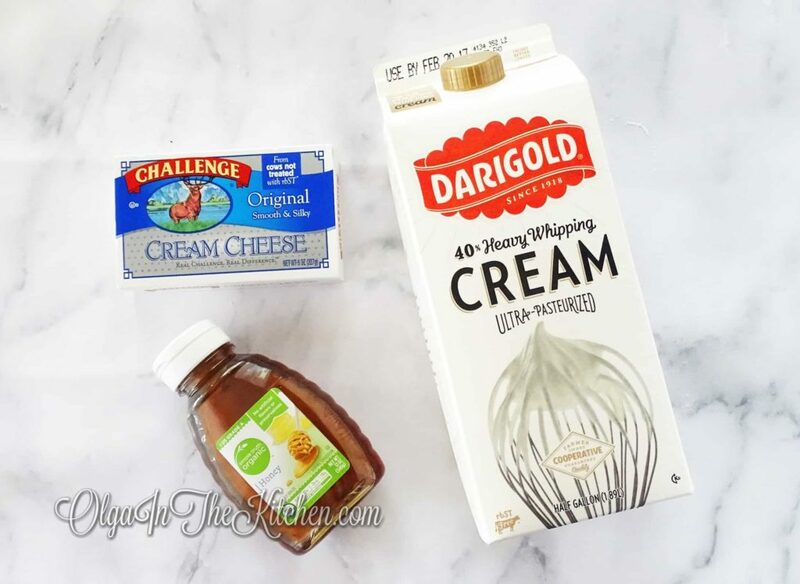 Add the liquid ingredients to the batter: 1 cup sour cream, baking soda mixture and 1/3 cup honey. Beat on high for about 1 min, until everything mixed in well. 4. 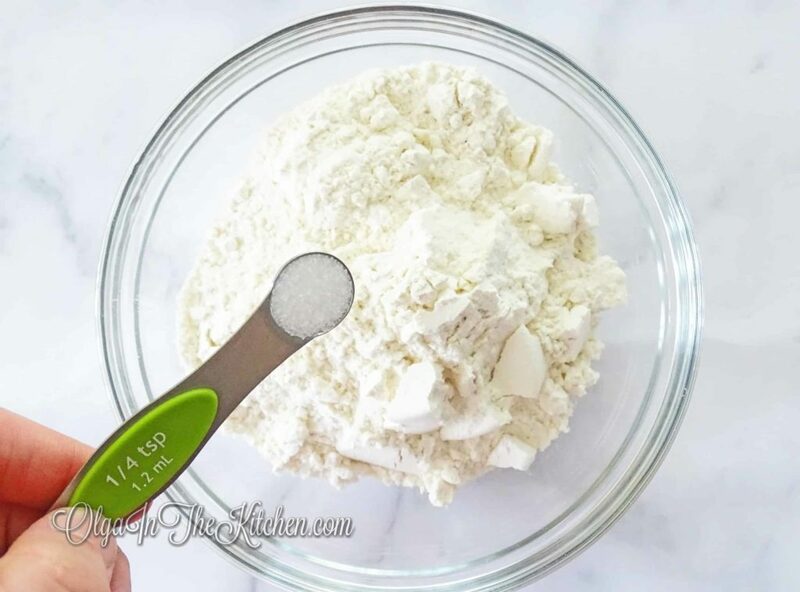 In a separate bowl, combine 1 1/2 cups all-purpose flour and 1/4 tsp salt. 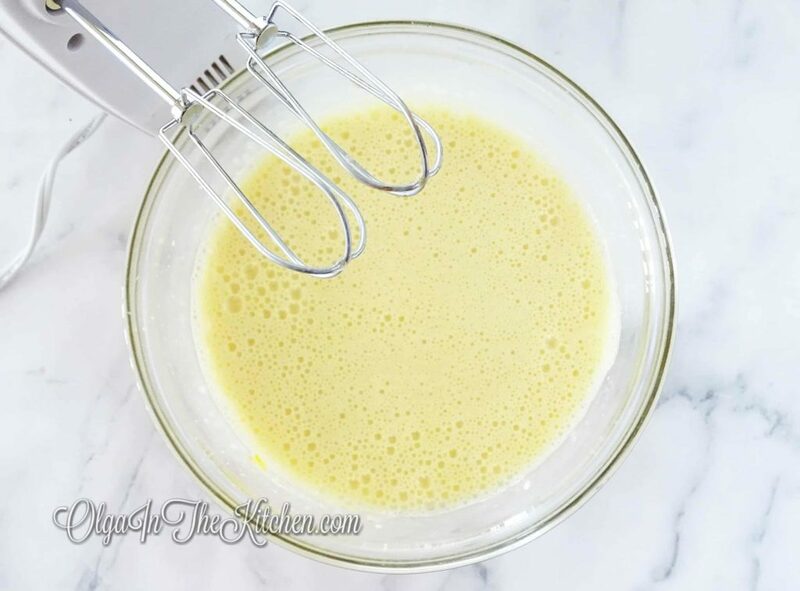 Whisk and sift dry ingredients into the liquid batter. Continue beating on low until all flour mixed in, about 1 minute. 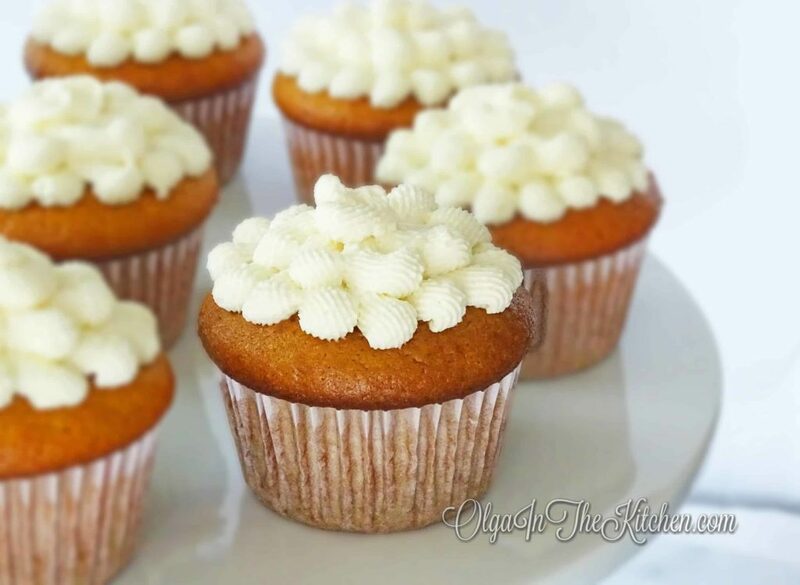 The batter will be watery, not thick like most cupcakes. 5. 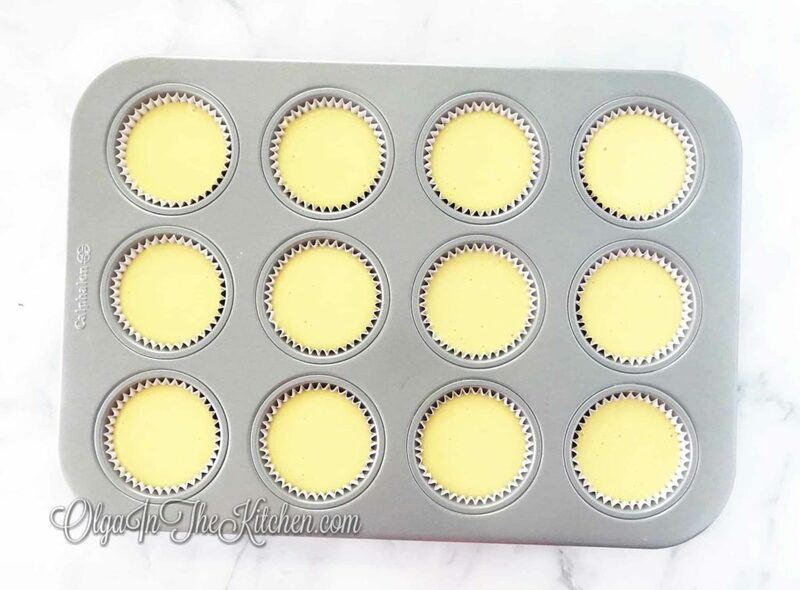 Spoon batter into 2.5” cupcake liners, leaving about 1/4” space to the top of each cupcake liner. (About 3.5 tbsps per cupcake). Bake for 28-30 minutes until toothpick inserted comes out clean. These will be dark in color and be round on top at first then will flatten on top a bit when cooled, that’s how they have to be. 6. 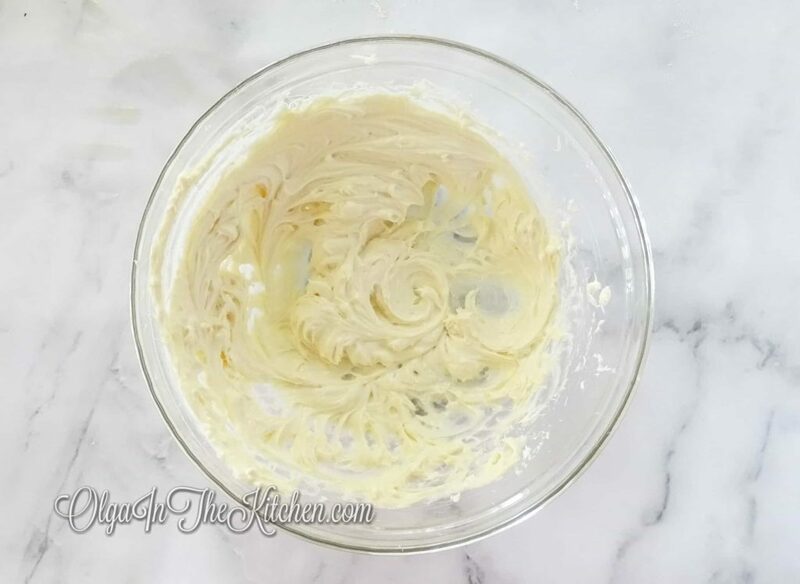 In a medium bowl, with an electric mixer, beat 4 oz cream cheese for 30-40 seconds to break. 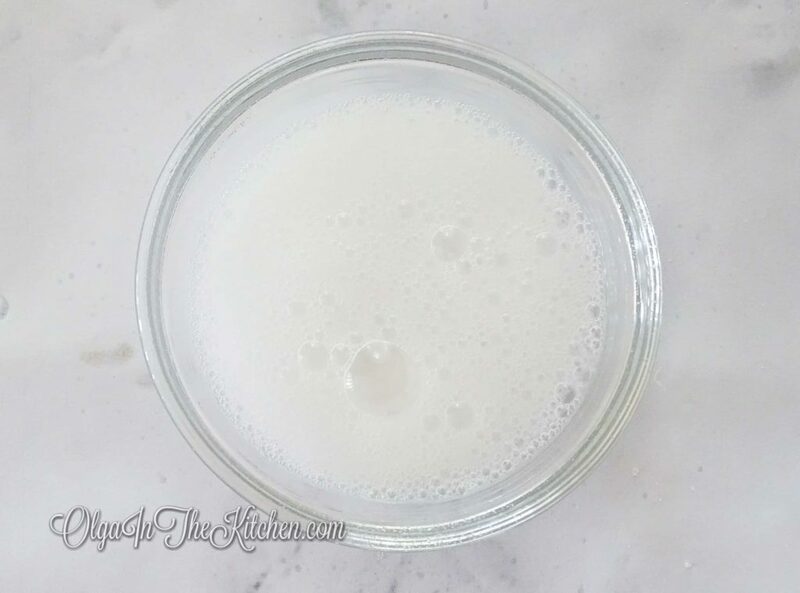 Add 3 tbsps liquid honey; beat on medium for 30 seconds. 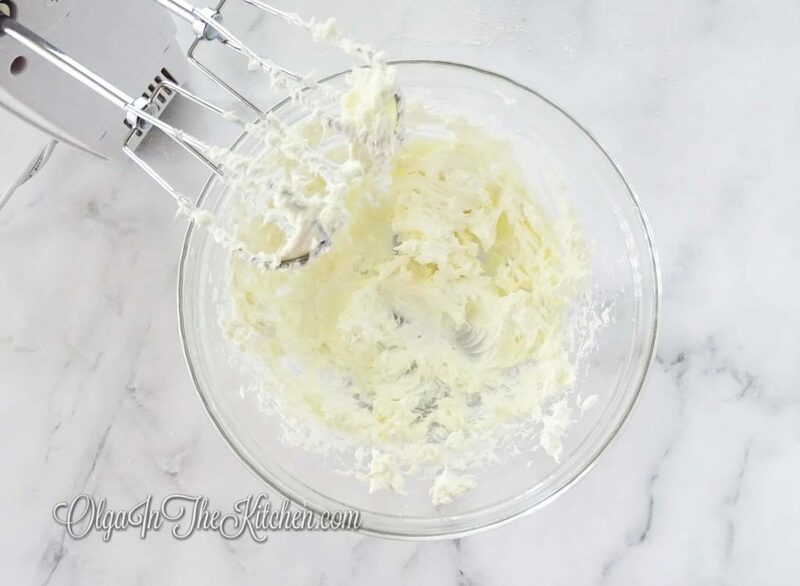 Lastly, add 1 cup heavy whipping cream and continue beating on high for 2 1/2 to 3 minutes, until you get light and fluffy frosting. I used Ironwood brand tip #98 to decorate, but you can use any tip you like. 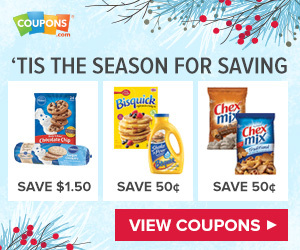 Refrigerate or enjoy now! 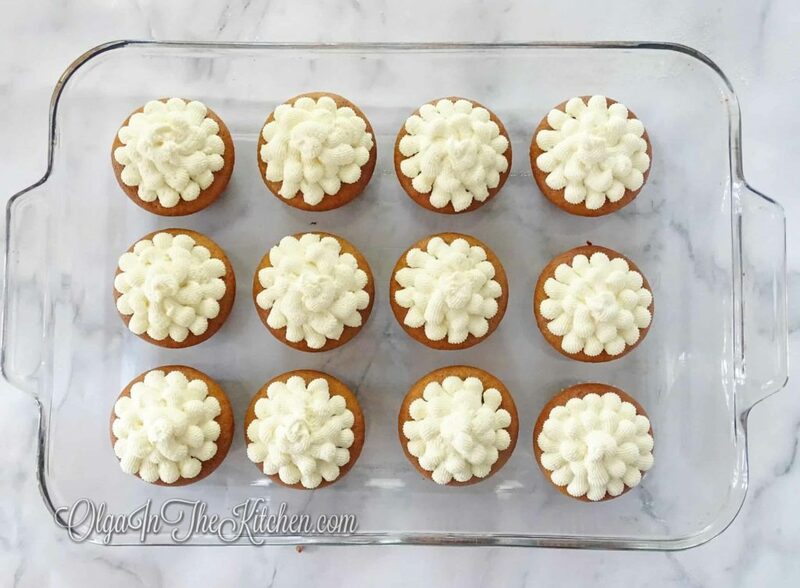 Honey Cupcakes topped with honey frosting. 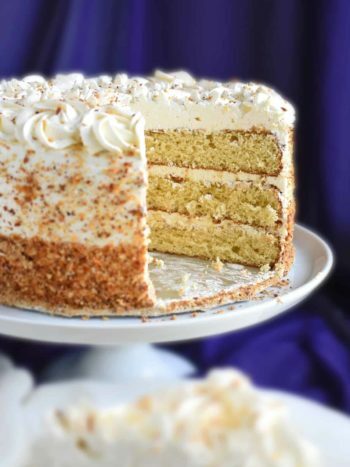 Sweet and so rich in taste - a great dessert for birthdays or any party. 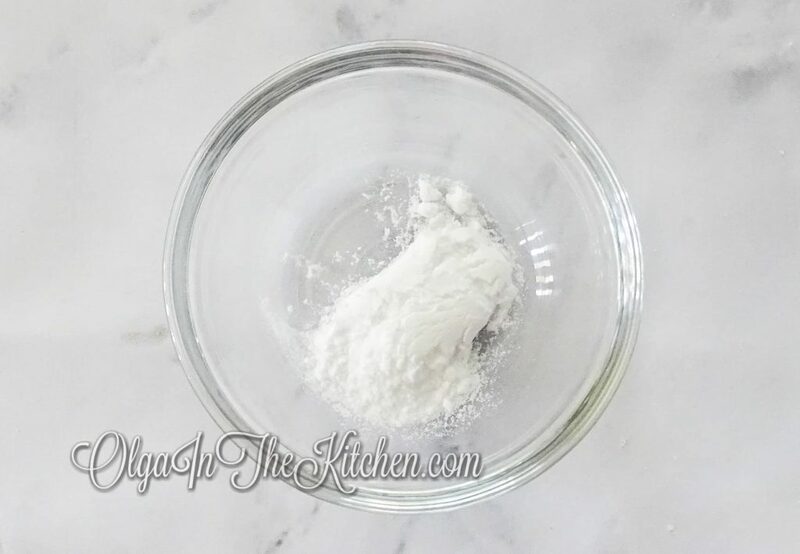 Preheat oven to 350 degrees F. In a small bowl, combine 1 tsp baking soda and 1 tbsp white vinegar – it will sizzle/bubble; set aside. 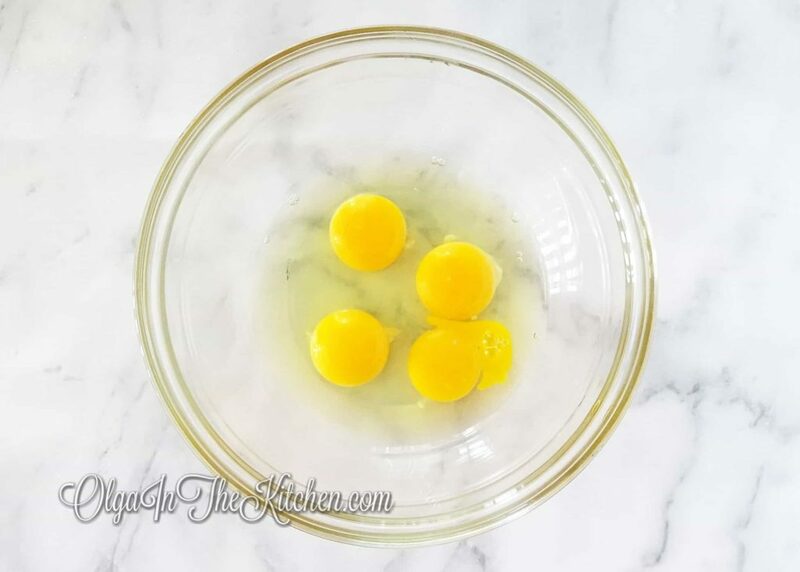 In a medium bowl, combine 4 large eggs and 1/2 cup sugar. With an electric mixer, beat on high for about 2-3 minutes. 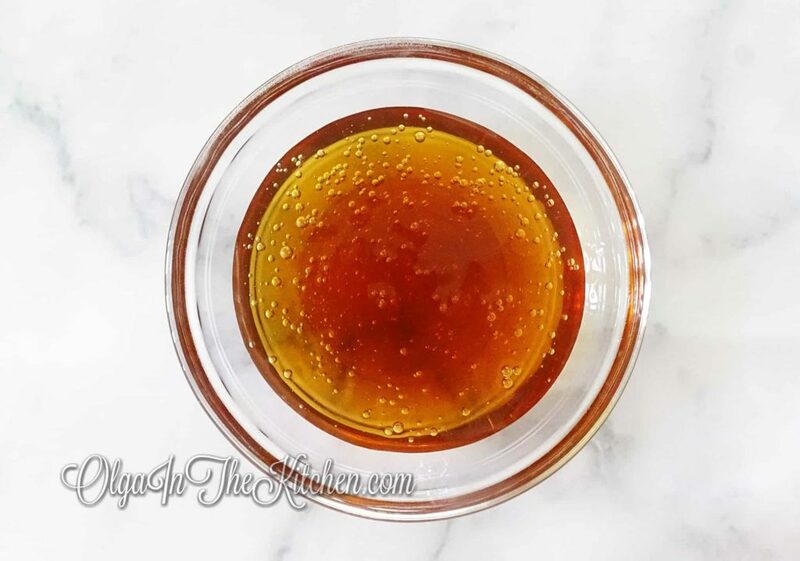 Microwave 1/3 cup honey for 20-30 seconds so that it’s not thick. 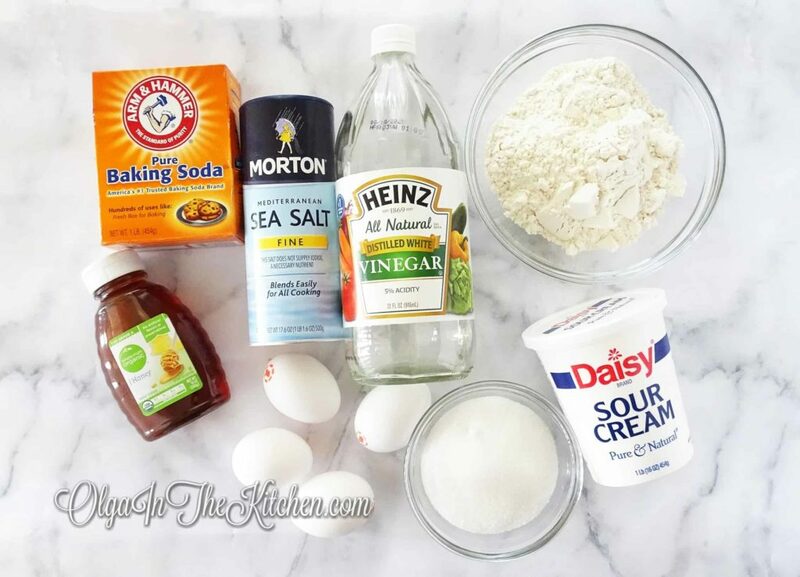 Add the liquid ingredients to the batter: 1 cup sour cream, baking soda mixture and 1/3 cup honey. Beat on high for about 1 min, until everything mixed in well. 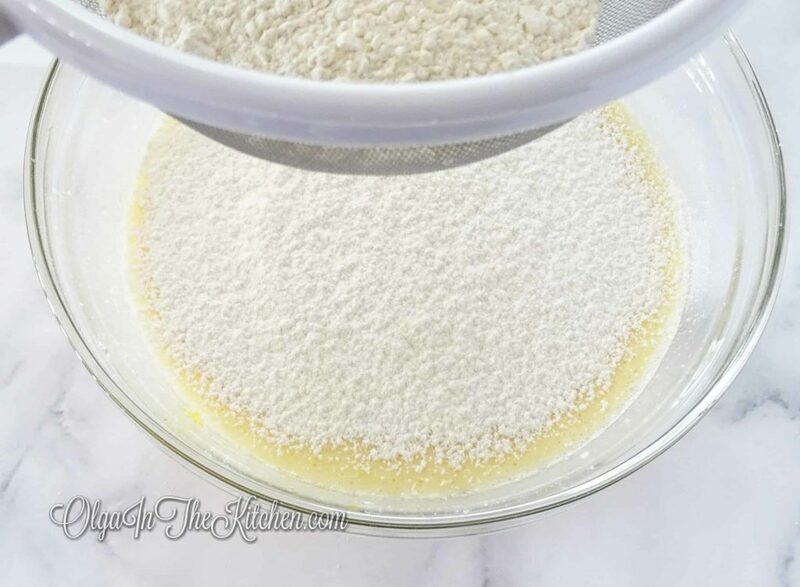 In a separate bowl, combine 1 1/2 cups all-purpose flour and 1/4 tsp salt. 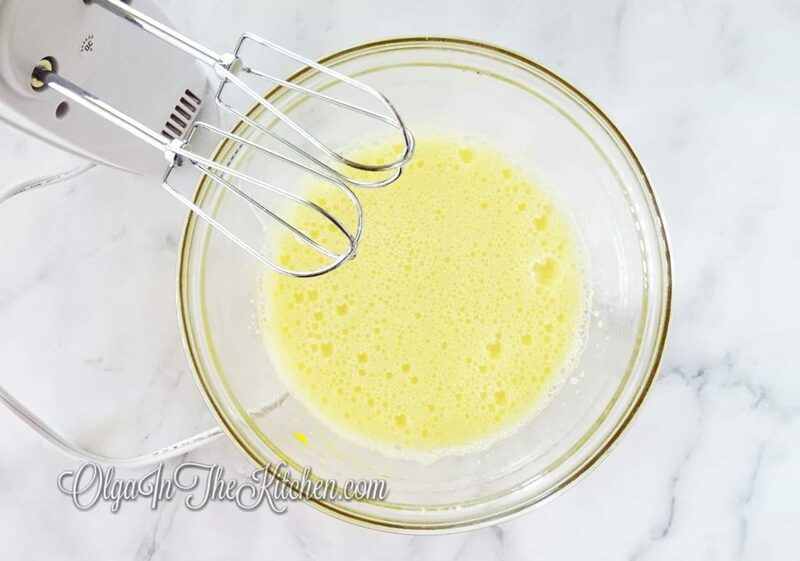 Whisk and sift dry ingredients into the liquid batter. Continue beating on low until all flour mixed in, about 1 minute. 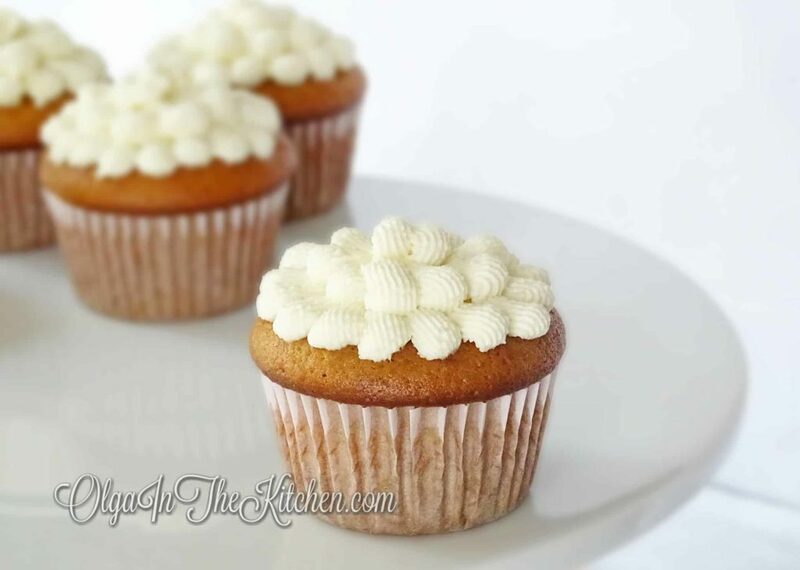 The batter will be watery, not thick like most cupcakes. 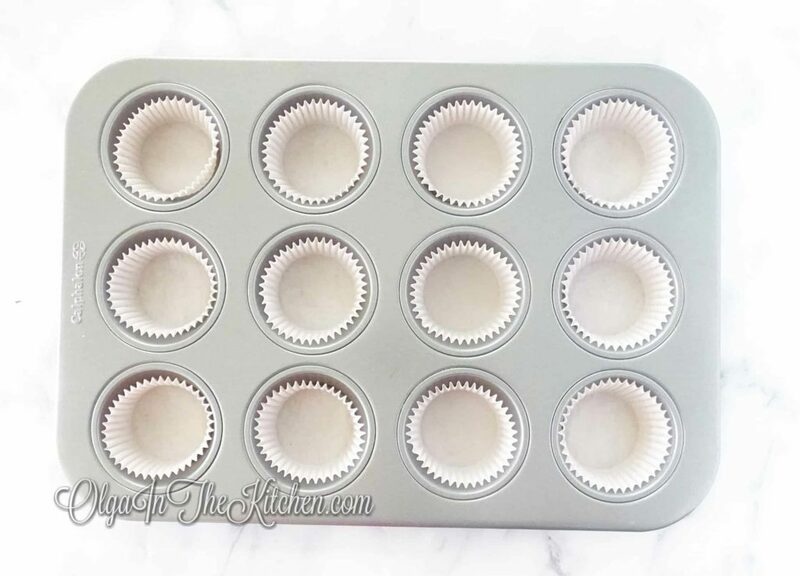 Spoon batter into 2.5” cupcakes liners, leaving about 1/4” space to the top of each cupcake liner. (About 3.5 tbsps per cupcake). Bake for 28-30 minutes until toothpick inserted comes out clean. These will be dark in color and be round on top at first then will flatten on top a bit when cooled, that’s how they have to be. 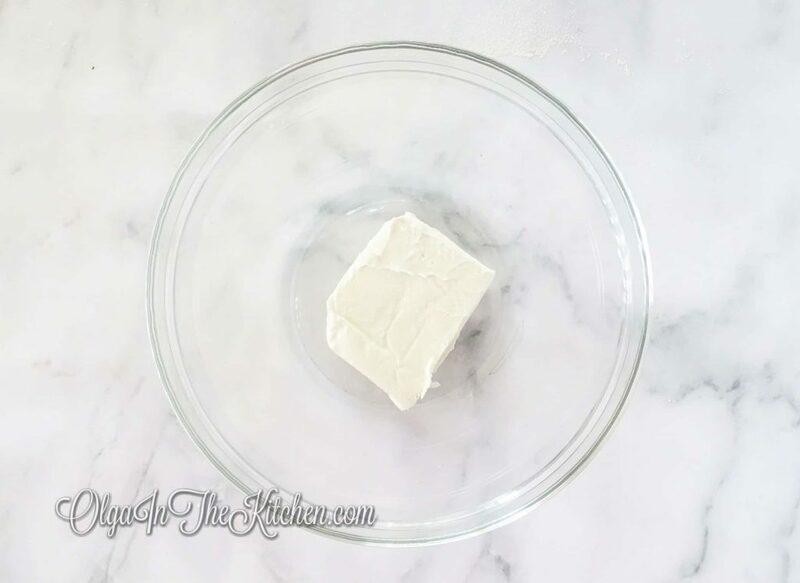 In a medium bowl, with an electric mixer, beat 4 oz cream cheese for 30-40 seconds to break. 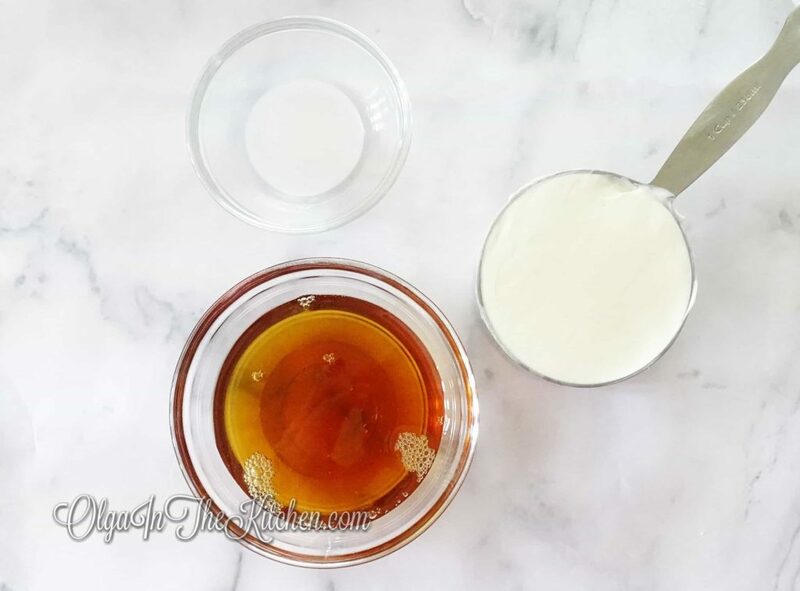 Add 3 tbsps liquid honey; beat on medium for 30 seconds. 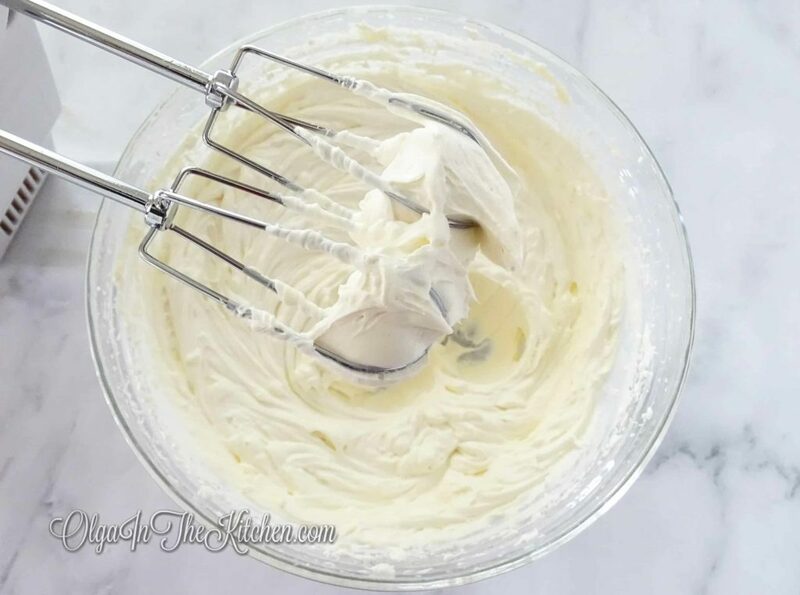 Lastly, add 1 cup heavy whipping cream and continue beating on high for 2 1/2 to 3 minutes, until you get light and fluffy frosting. I used Ironwood brand tip #98 to decorate, but you can use any tip you like. 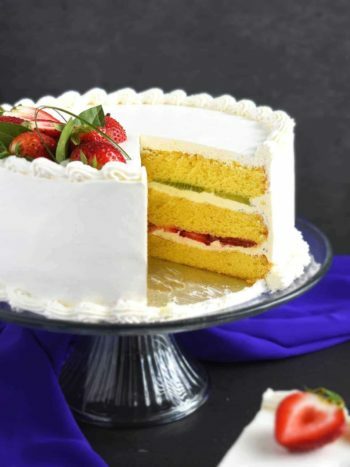 Refrigerate or enjoy now! 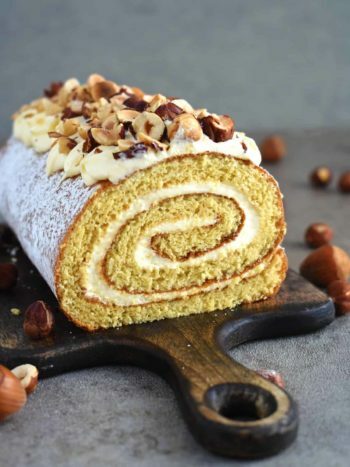 Thank you for posting this recipe with such helpful descriptions and illustrations. My children used it yesterday for their 13th birthday and will share the cupcakes today with their friends. You’re very welcome Joyce! ? Let me know what they think about these. 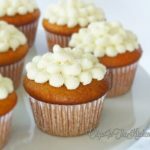 These are one of my favorites cupcakes! Thank you for this recipe! I have never made any cupcakes besides regular white or chocolate. These were scrumptious and I cannot get enough! Lol thanks Lorraine! I”m glad you liked them so much!